Welcome to My Electric Radiators, the UK’s leading supplier of premium quality energy efficient electric radiators and towel rails. 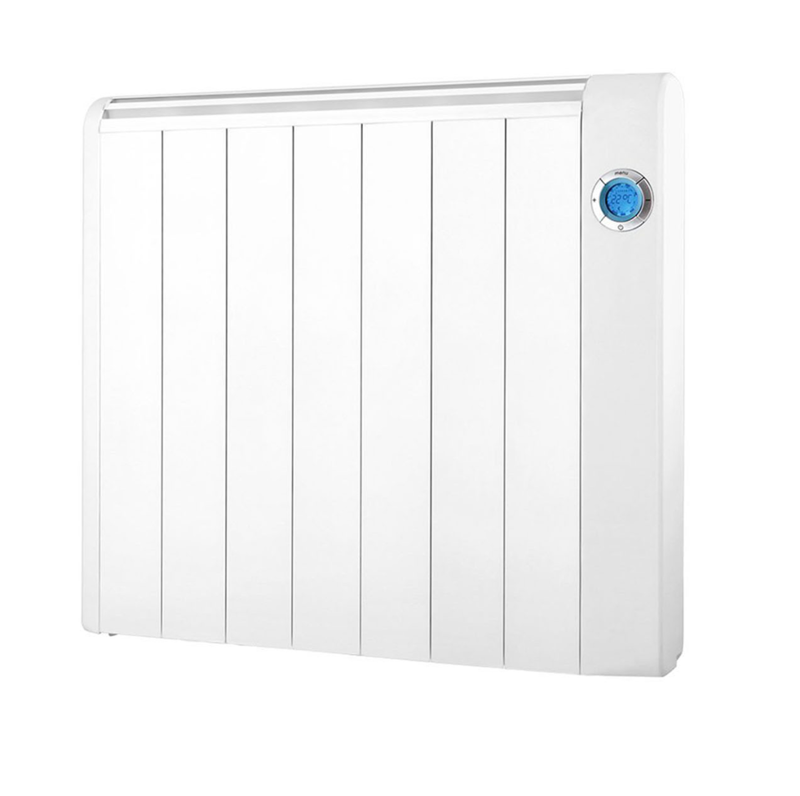 Our economy radiators and electric heaters are slim profile, fully programable and easy to install. So that you can have complete peace of mind our products are manufactured in Europe using durable high quality European components. Long ago electric heating was bound by inefficient storage heaters that were designed to reduce the cost of heating through charging up overnight utilising a cheap electricity tariff known as economy 7, to later distribute that heat throughout the day. Uneconomical, colossal in proportions and entirely incompetent electric storage heaters are rarely respected in homes today. Yet not all homes and businesses are aware of how electric radiators have evolved across recent decades, electric radiators now provide an easy-install, zero maintenance heating solution with running costs to rival gas central heating. We pride ourselves on being at the forefront of the electric radiator market, supplying premium quality electric central heating systems at true value for money prices. Our radiators are built using the latest Intelligent Control System providing you with the ability to control the temperature in each room by the hour 7 days a week. 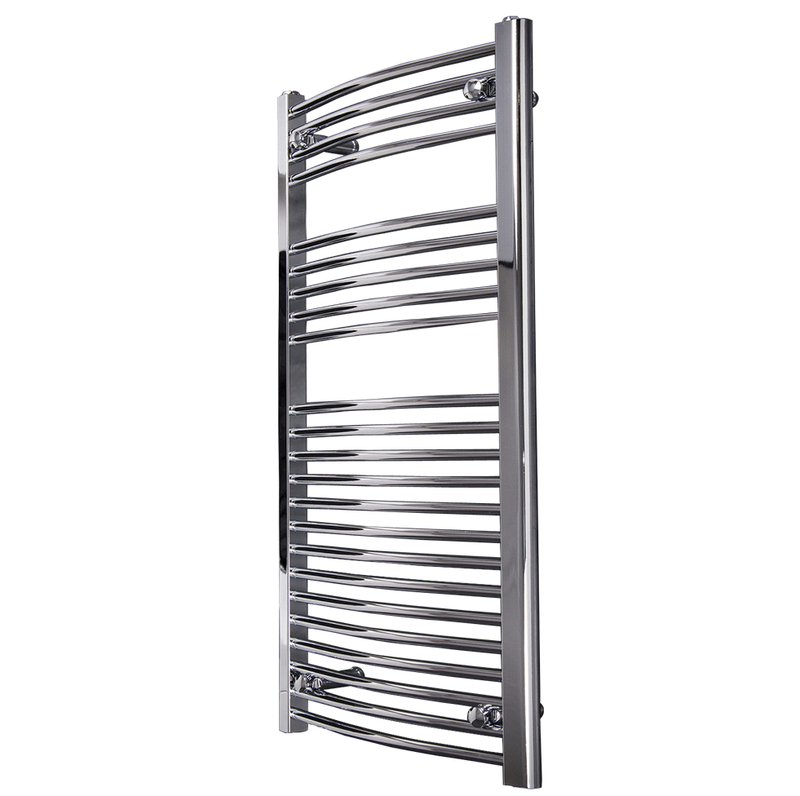 Moreover we stock a tasteful selection of chrome electric towel rail heaters allowing you to add a touch of elegance to any decor. Electric radiators are a sensationally innovating heating solution to how we heat our homes. Moreover have the capacity to take full advantage of sustainable renewable energy delivering carbon free heating. Be sure to study our website carefully as it is filled with valuable information, whats more, if you are still unsure we have a friendly team of heating experts ready to help you at only a phone call away. We provide FREE next day delivery on all radiators guaranteed before 12pm. Can I program each of my radiators at different times and temperatures? Yes. Each radiator is fitted with time and temperature settings, meaning that you can effortlessly set for each hour of the day, seven days a week, scheduling heating around your typical weekly routine. 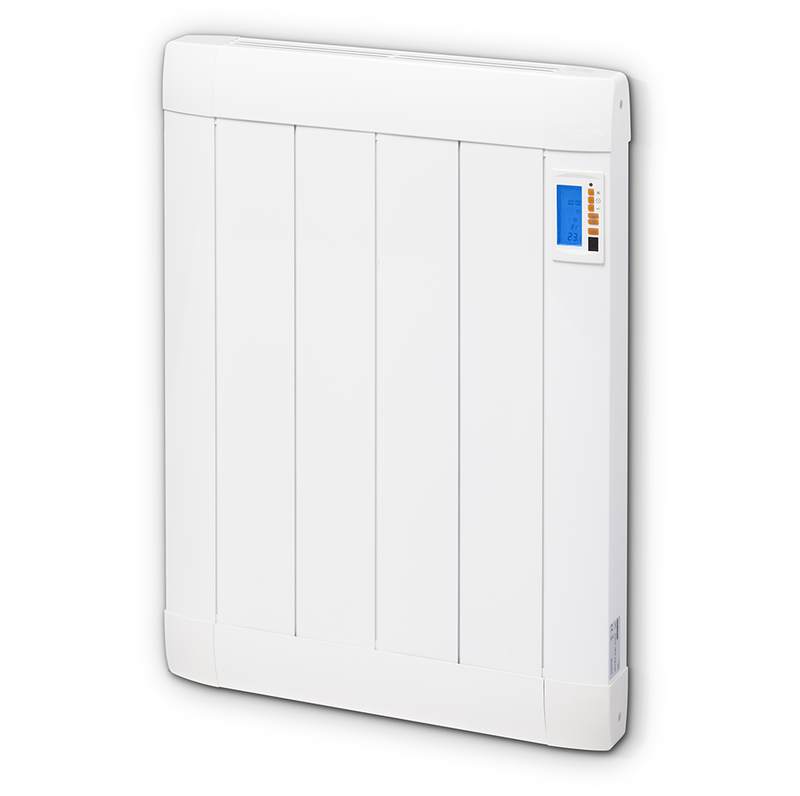 In turn this provides you with the ability to heat rooms independently from one another creating even further savings. Can your electric radiators be plugged into an everyday household socket? Yes. All of our radiators can be plugged into an everyday household 13 amp socket. How do i choose the size of my radiators ? We have made choosing the correct size electric radiator easy with our online electric radiator calculator. Simply enter your rooms measurements and it will calculate the correct wattage for you. You may need to add multiple radiators to attain your rooms recommended wattage. Note: Each radiator listing also specifies the recommended m2 area. How much will it cost me to run your electric radiators? Since every home is different it is impossible to equip you with precise running costs based on your individual property. Our electric radiators consume electricity intermittently, meaning that it’s possible that an hours heating may consume less than 20 minutes of electricity. We have undertaken several real world case studies which provide impressive results between 1 to 2 pence per hour. Tailoring times and temperatures in each room has the capacity to create even further savings. I have storage heaters can your electric radiators replace them? Yes. Many customers upgrade to our electric radiators owing to their superior running costs and stylish design. Typically seeking a more efficient heating system many are furnishing their homes with our award winning SlimPro. Switching from storage heaters is an enormous enhancement, not only helping you save money but also the look of your property too. Order before 2pm today and receive your delivery the following day guaranteed before 12pm. Note: If you provide your mobile number when placing your order you will be notified via text message with a precise delivery time. This saves you needlessly waiting around all day, there is also the option to rearrange your delivery time or date, putting you in control. 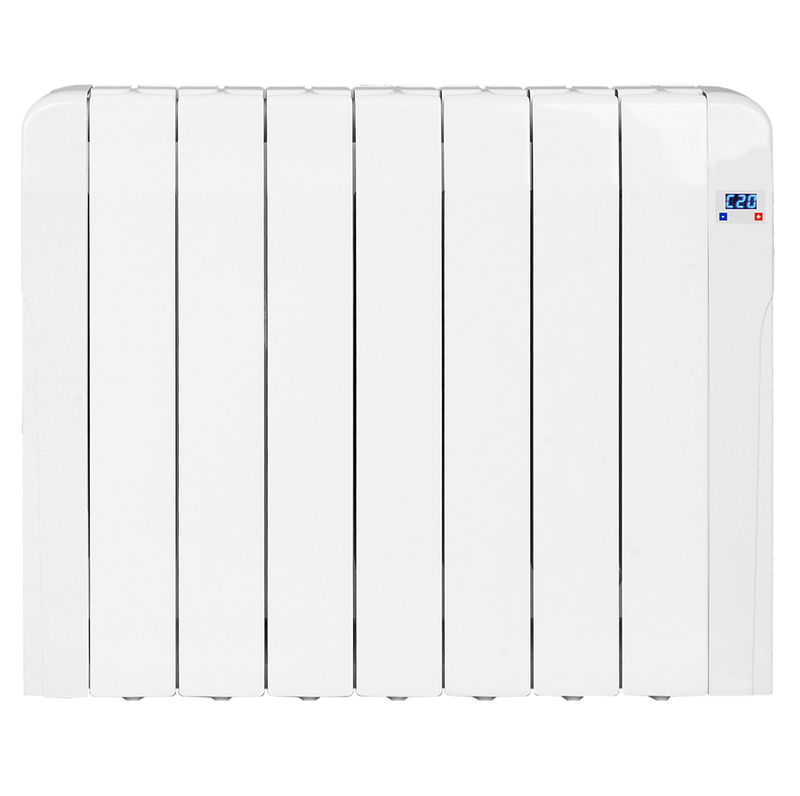 Why buy from My Electric Radiators ? My Electric Radiators are an award winning supplier since 2010 of strictly the most advanced energy efficient electric radiators. Unlike other online retailers we do not stock nor supply inferior storage or panel heaters to create a sale. We are passionate about passing on our knowledge and groundbreaking products to help reduce your carbon footprint and save you money. We are proud to have helped thousands of customers achieve a dream low cost energy efficient electric heating system by supplying premium quality electric radiators, at true value for money prices.